BS-360E is a new flagship benchtop chemistry analyzer, with smaller footprint, robust functionality, user-friendly designs and long uptime. Throughput of up to 360 photometric tests per hour. 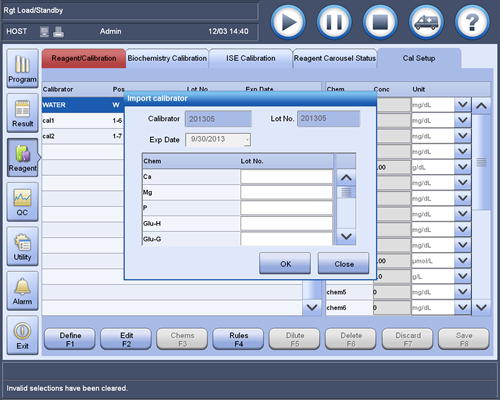 Intuitive and powerful software featuring one key calibrator import, sample carryover setup, and more.